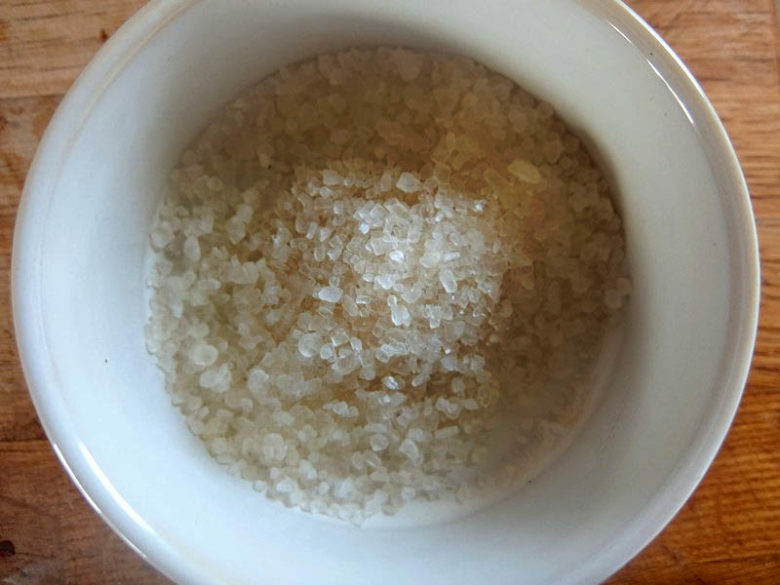 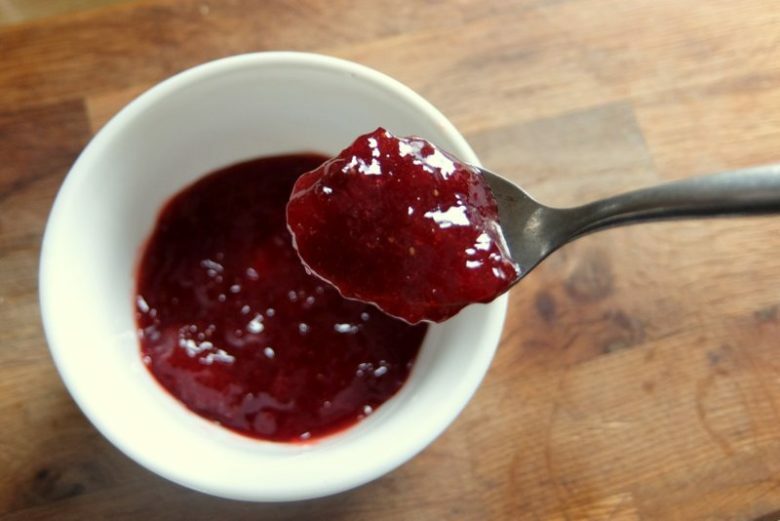 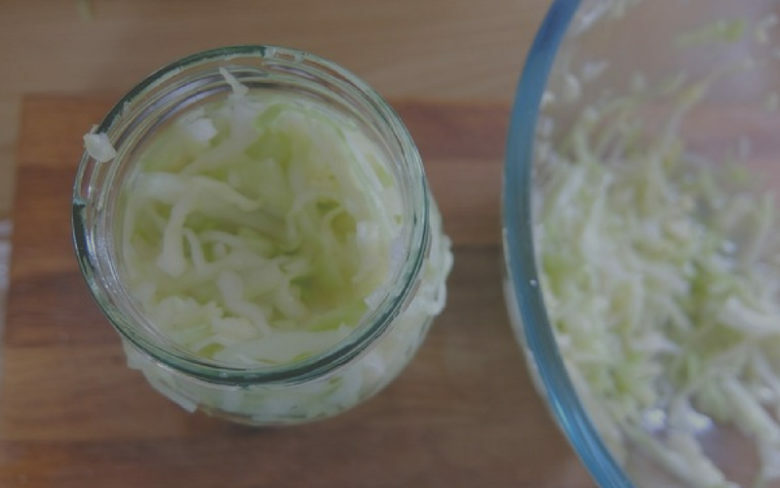 What Is Kahm Yeast & How To Prevent It? 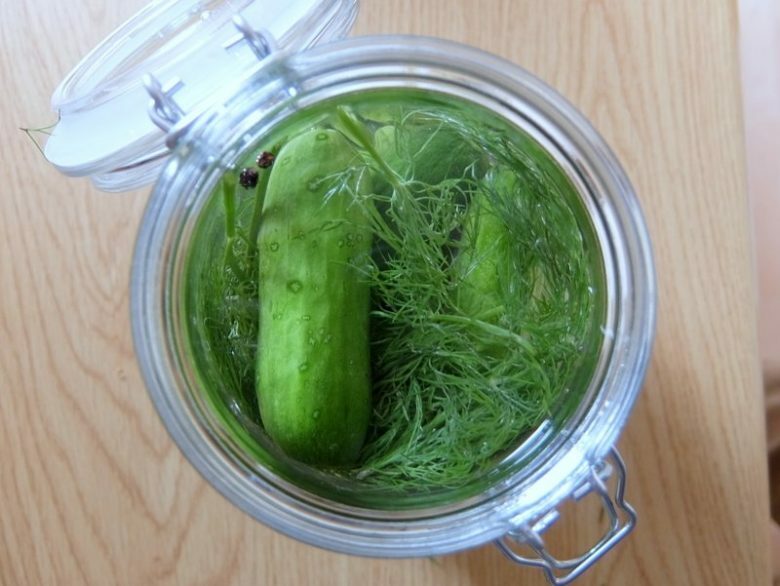 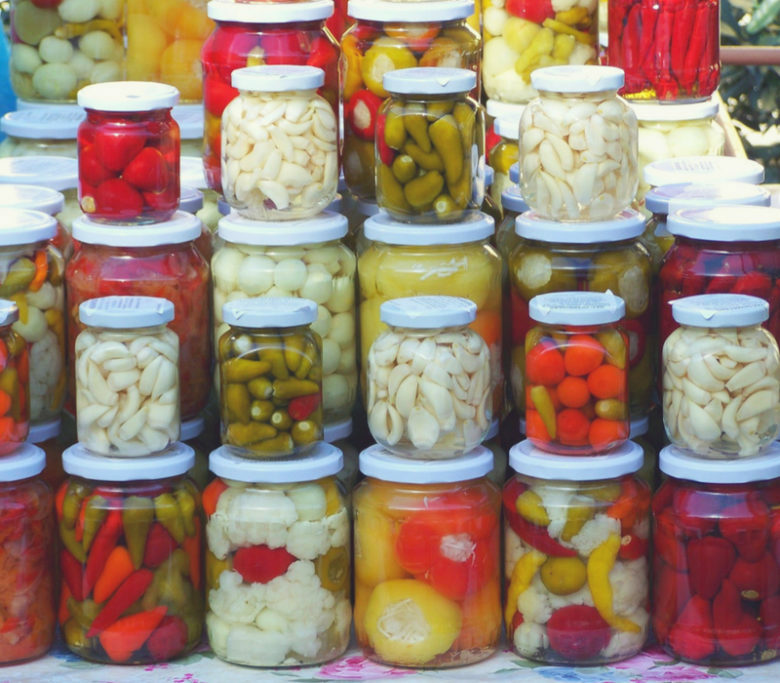 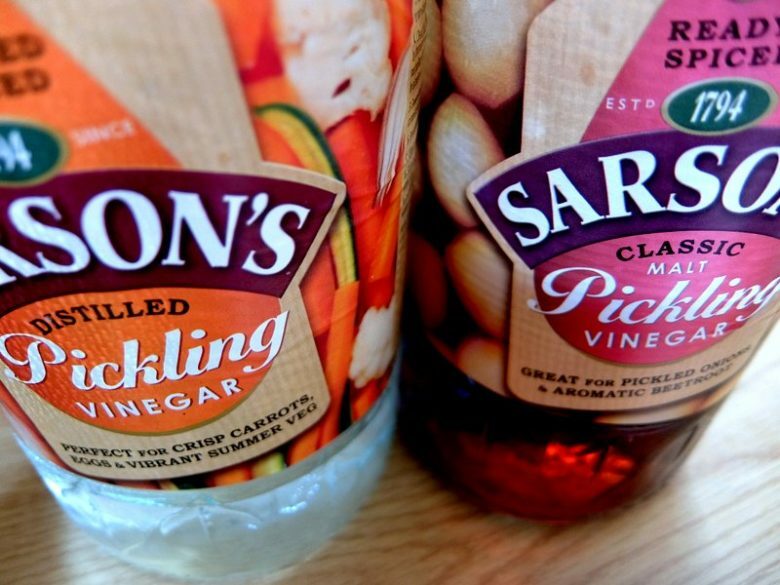 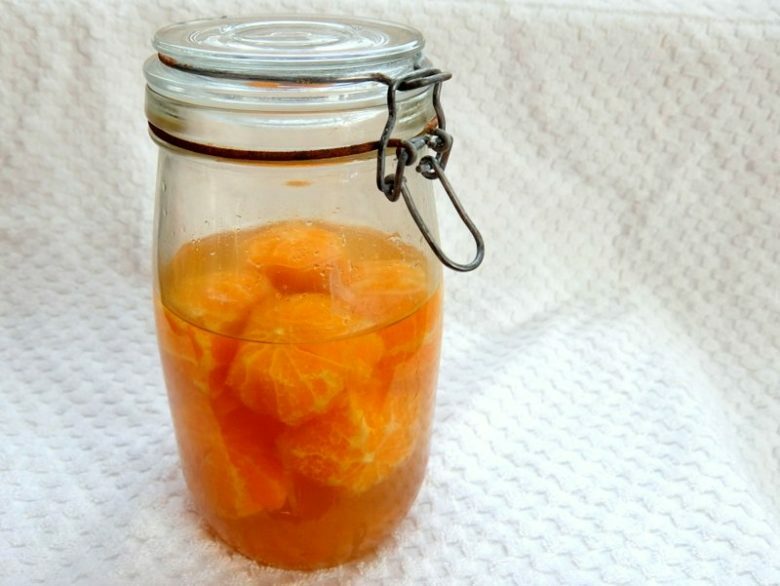 What Is The Best Vinegar For Pickling? 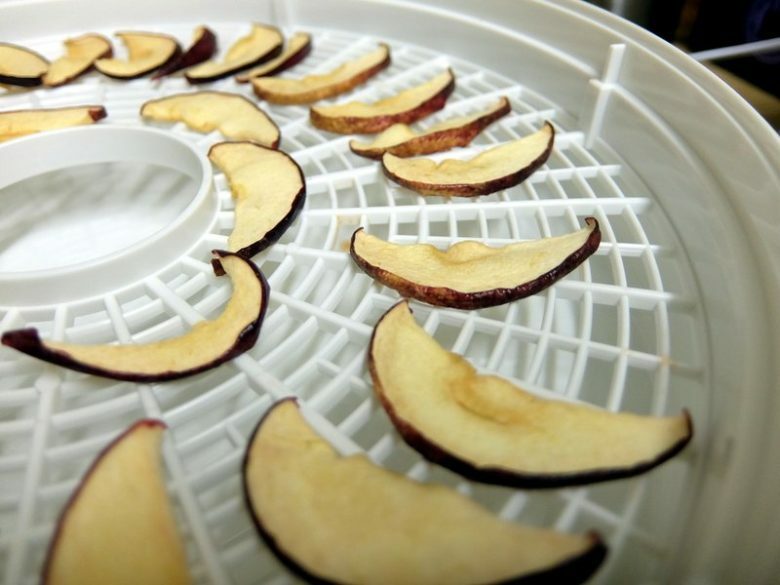 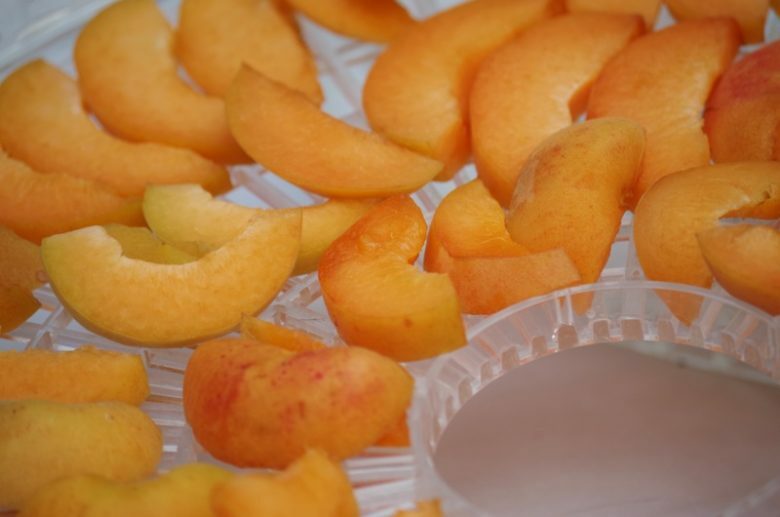 Is It Worth Buying A Cheap Food Dehydrator?